Winter cabin fever is a REAL thing! And what’s the best cure?! Sun, warm weather and The Haygoods! 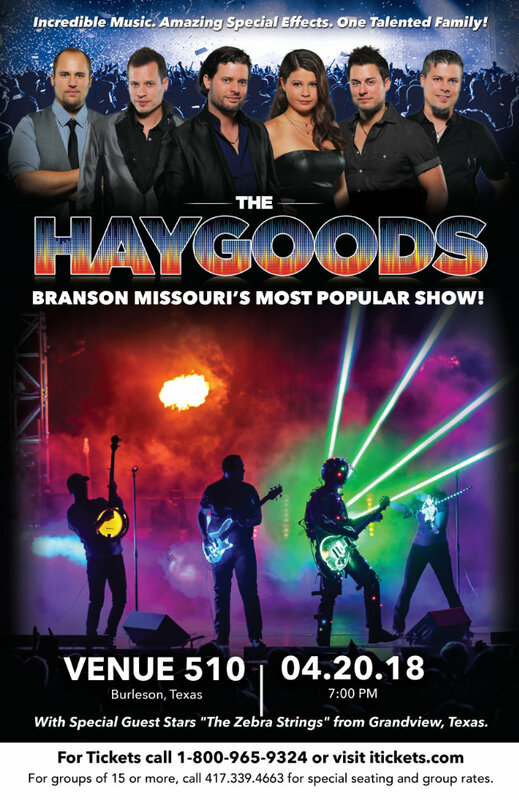 We can’t 100% guarantee the sun … but we can guarantee that the weather will be warmer than in Branson … because for 1 night only, The Haygoods are coming to Texas! We had such a great time on our St. Louis road show (snow, ice and travel adventures included!) that we’re taking the show on the road to our home state of Texas! April 20th, we’re in Burleson, TX! We’re so excited about this trip! Click here: https://www.itickets.com/events/392531 for tickets. It’s been a crazy few weeks off, we’ve been in Hawaii, Florida, Haiti and all the places in-between. We hope you’ve been keeping up with us and our adventures on instagram and facebook… we’ve been kayaking, hiking, flying, swimming, surfing, we’ve done it all! 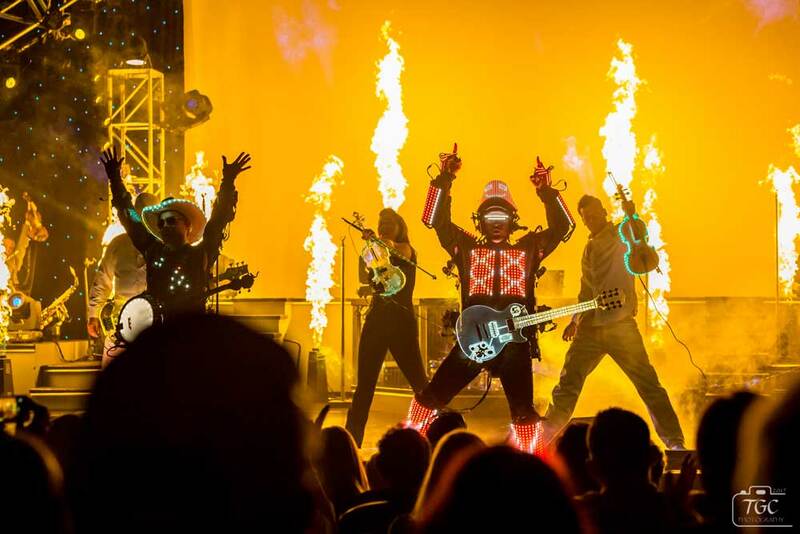 We’re excited to get back on stage with all the new songs, dance moves and special effects that we’ve got in store for you this year! Our Branson show kicks off opening night on February 10th at the Clay Cooper Theater! We can’t wait to see our Branson fans! And Texas family, friends and fans … and we can’t wait to see you on April 20th!